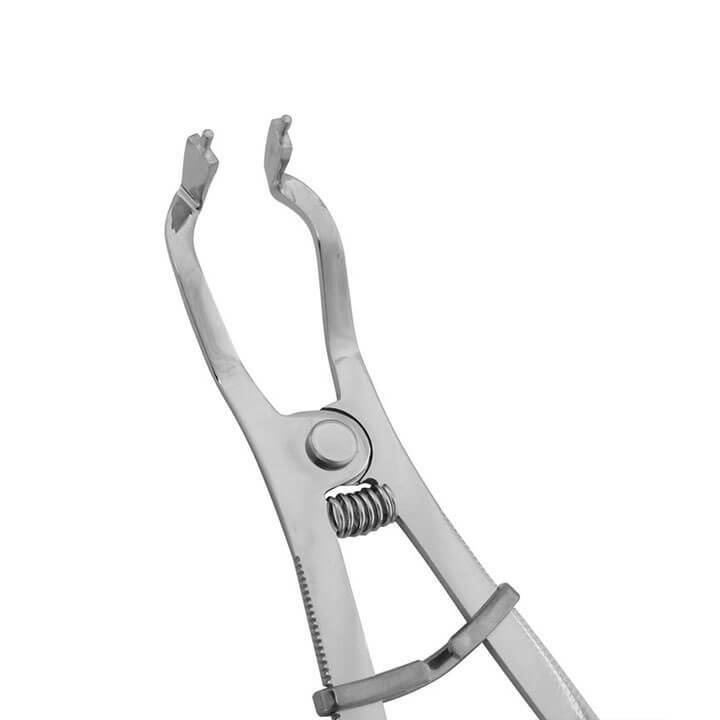 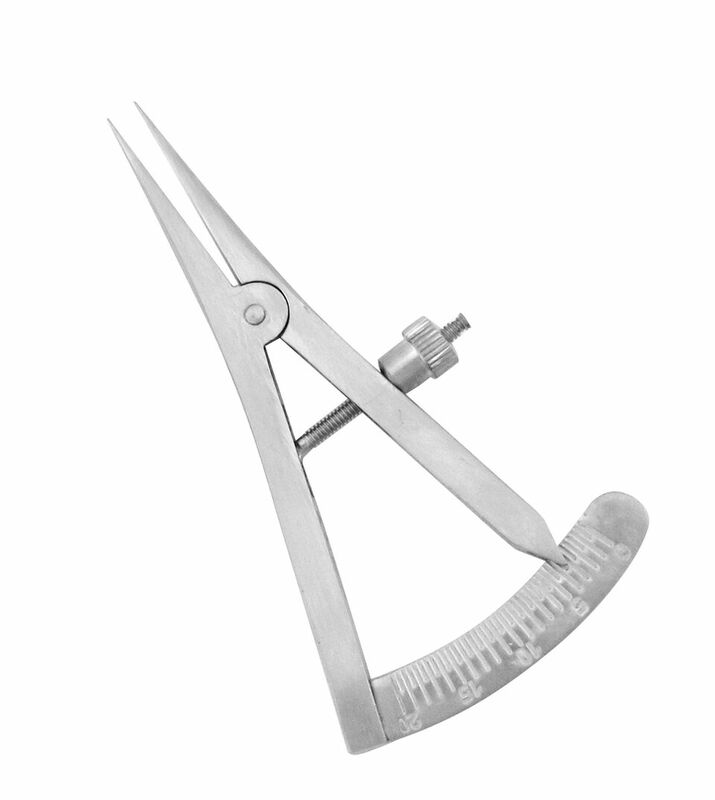 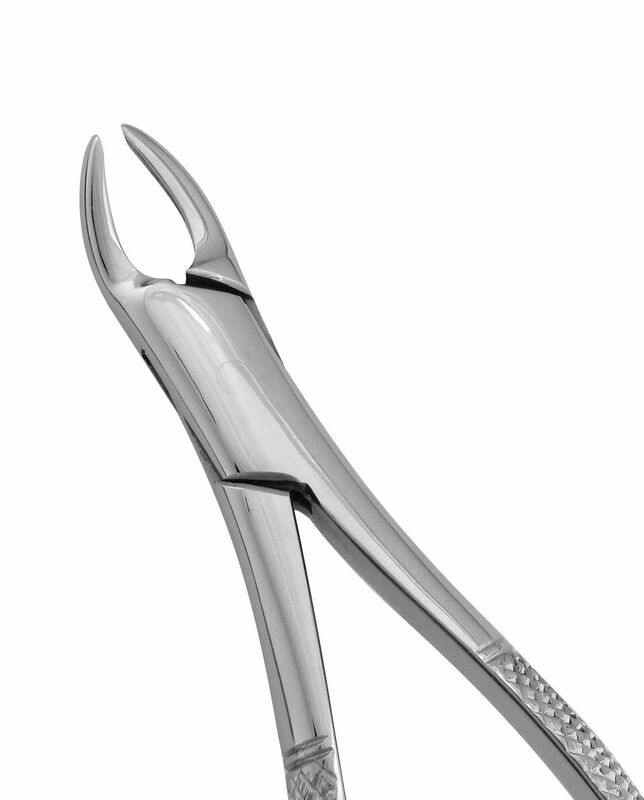 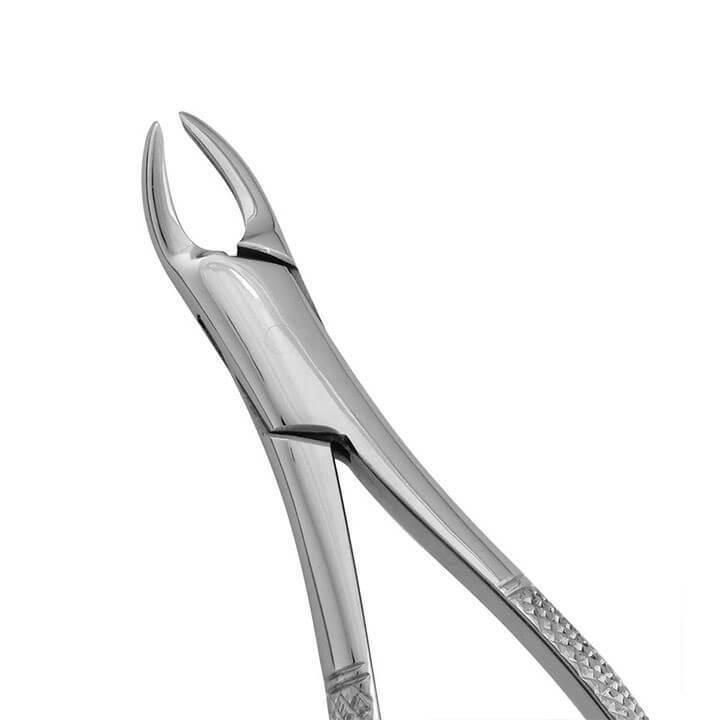 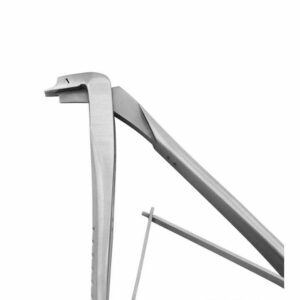 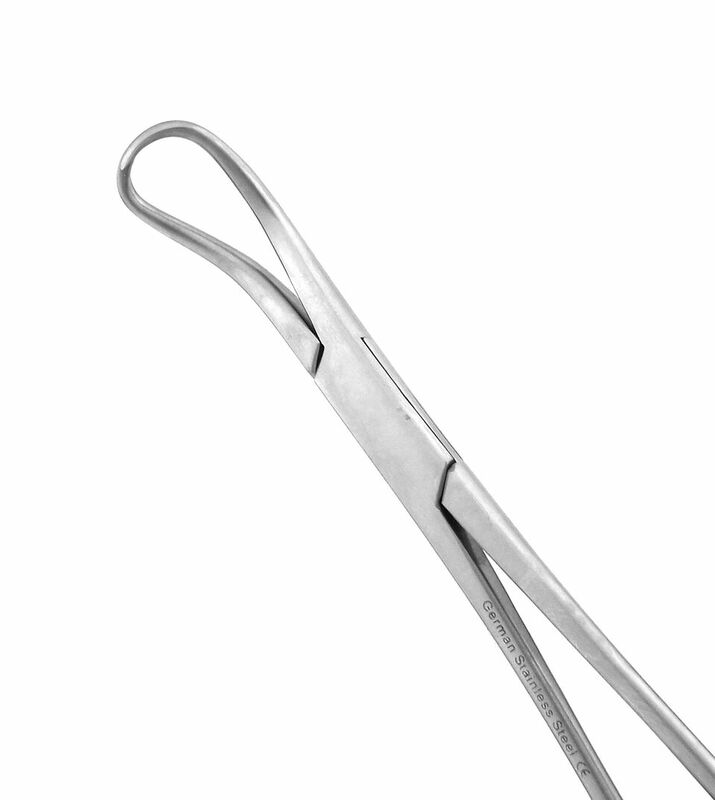 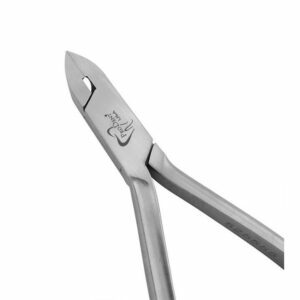 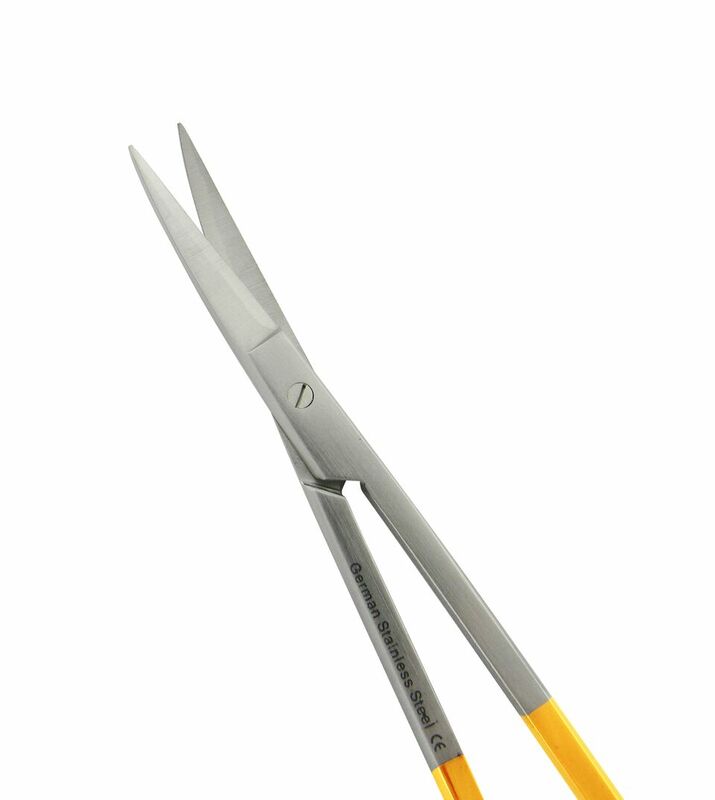 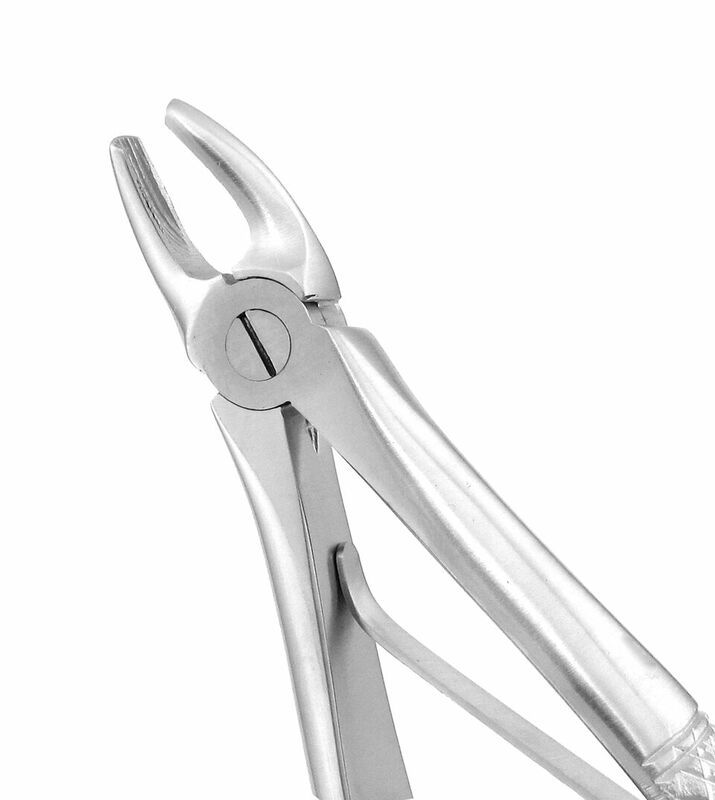 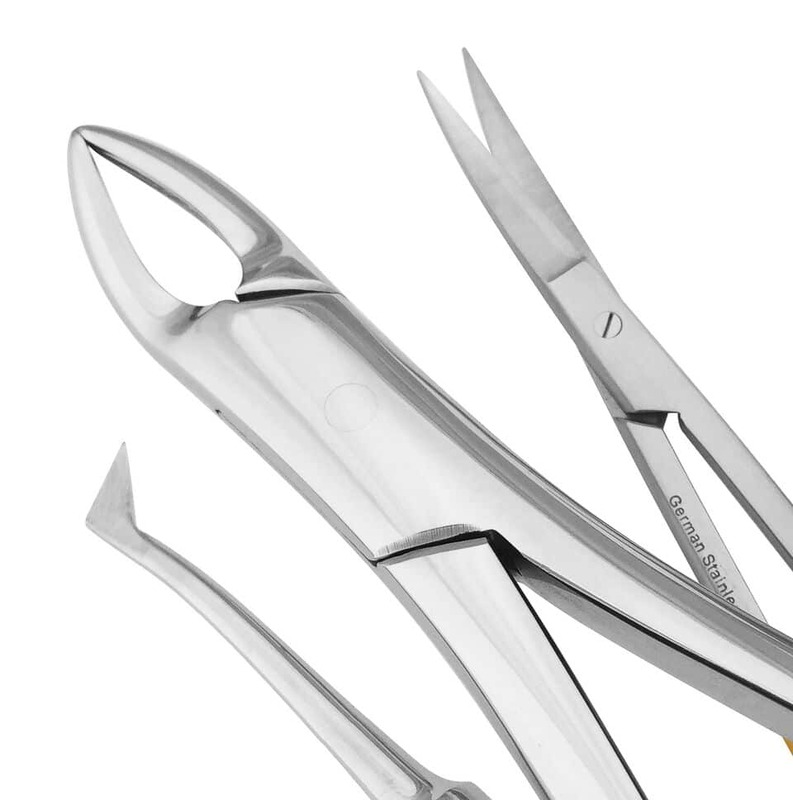 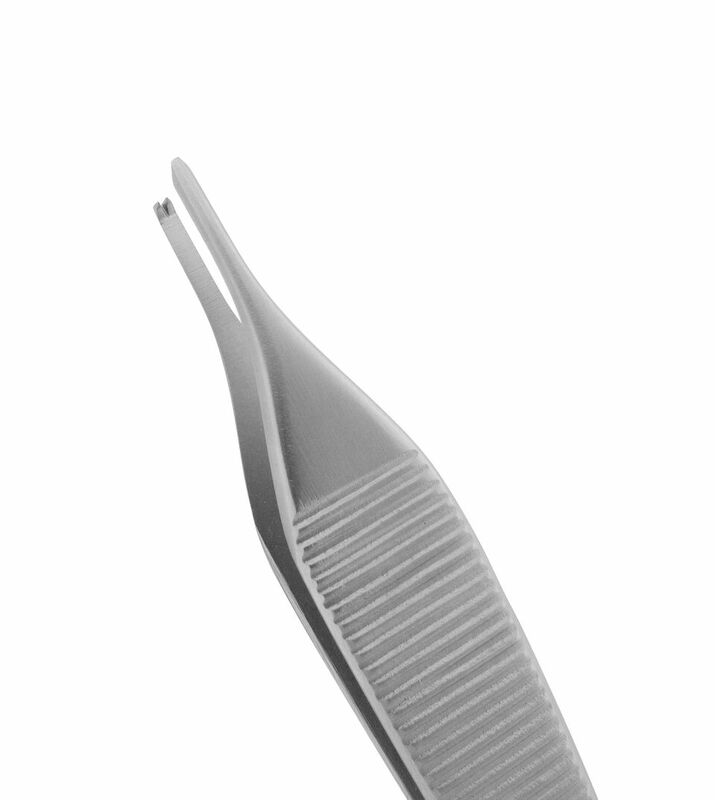 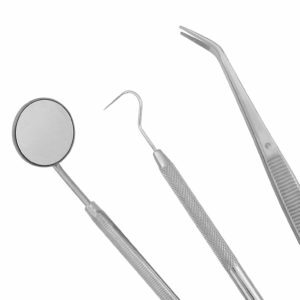 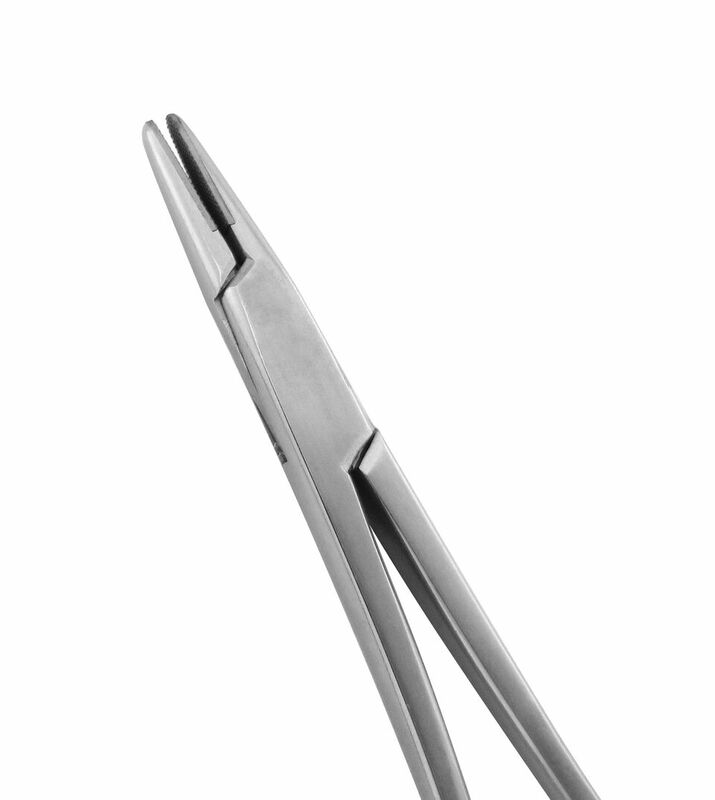 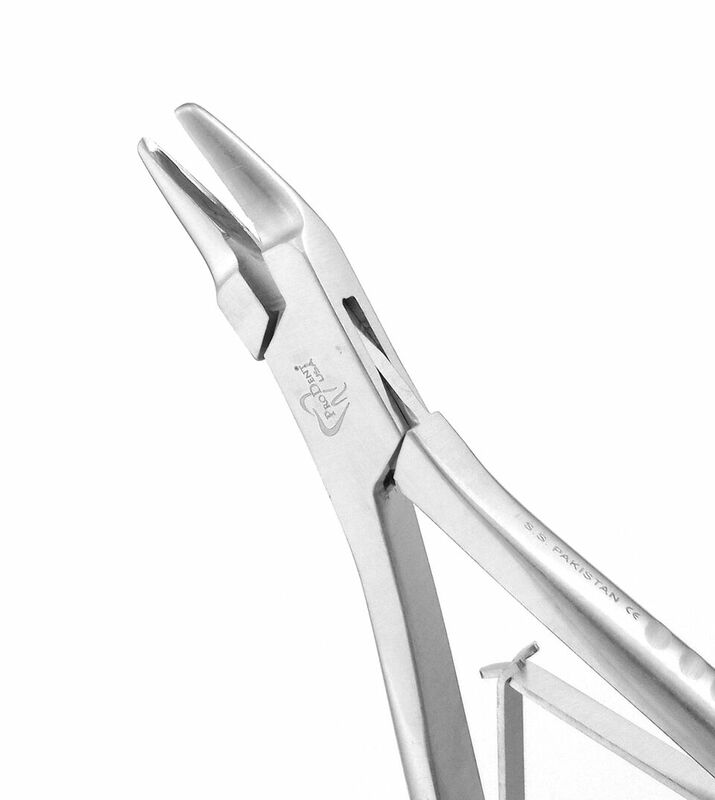 Sharp and precise, our periotomes are used cut away periodontal ligaments from teeth for atraumatic extractions. 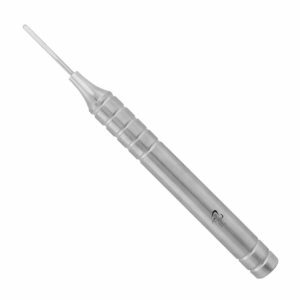 They are also vital in placing dental implants. 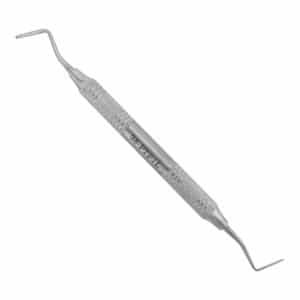 Sharp and precise, periotomes are used cut away periodontal ligament from the tooth for atraumatic extraction. 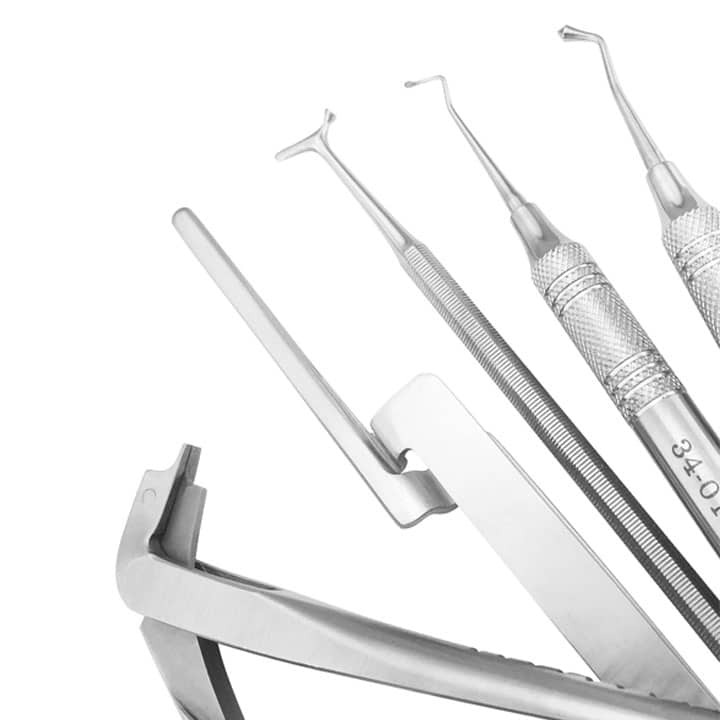 They are also vital in placing dental implants. 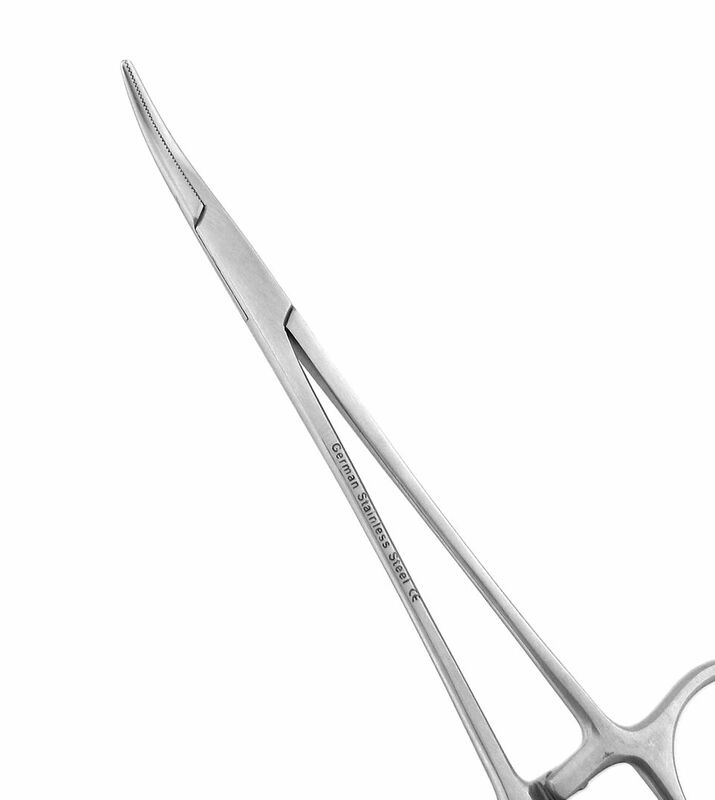 All ProDentUSA Periotomes can be serrated. 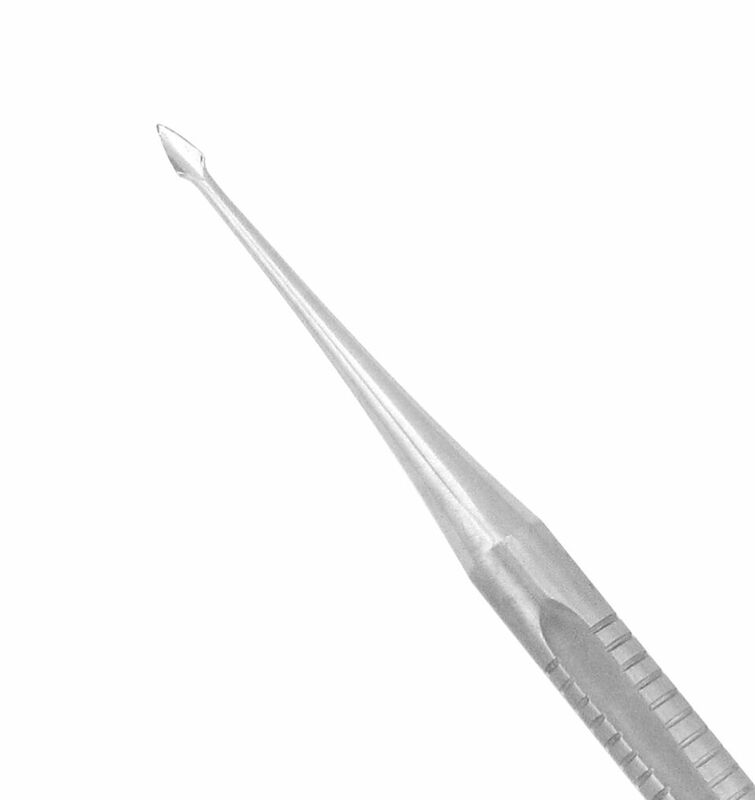 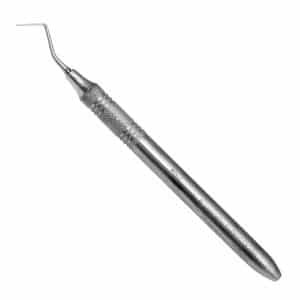 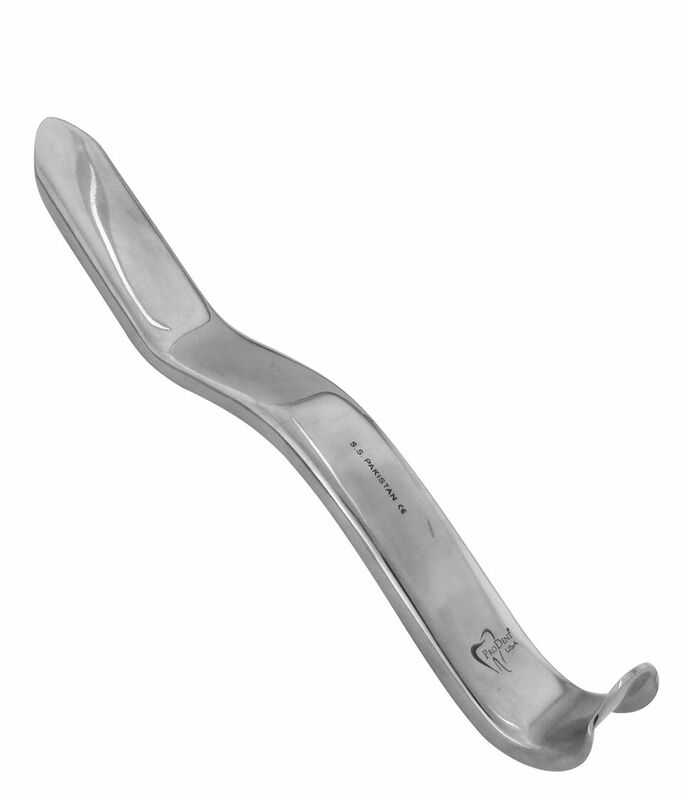 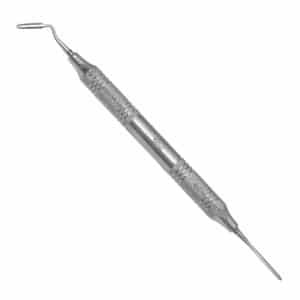 Extraordinarily flexible NiTi periotome is ideal for cutting PDL right against the tooth, enabling atraumatic extraction. 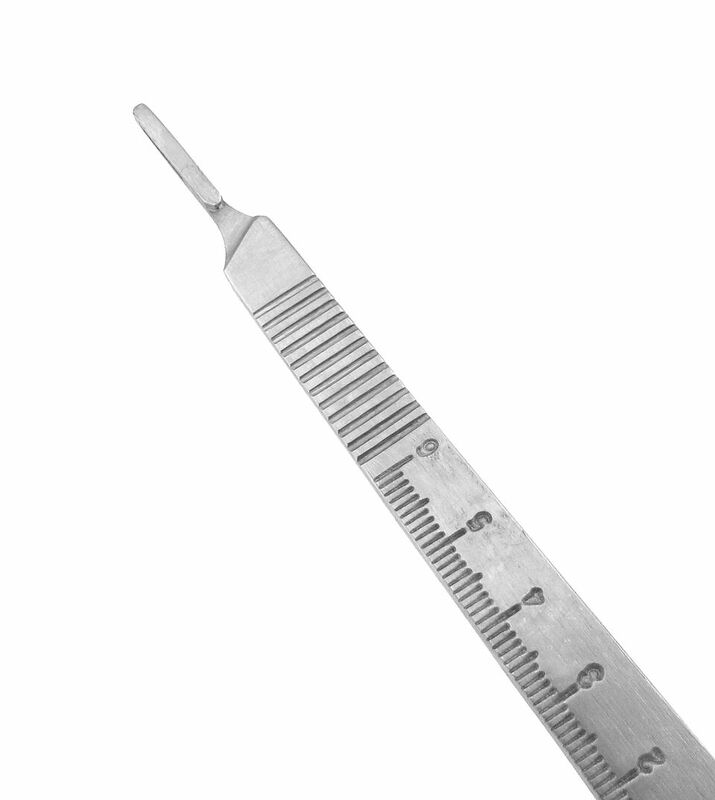 All ProDentUSA Periotomes can be serrated. 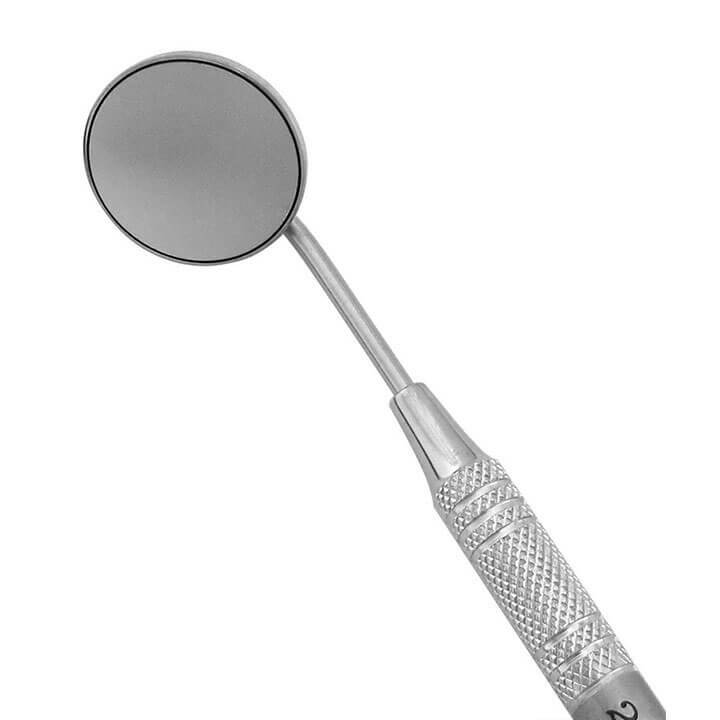 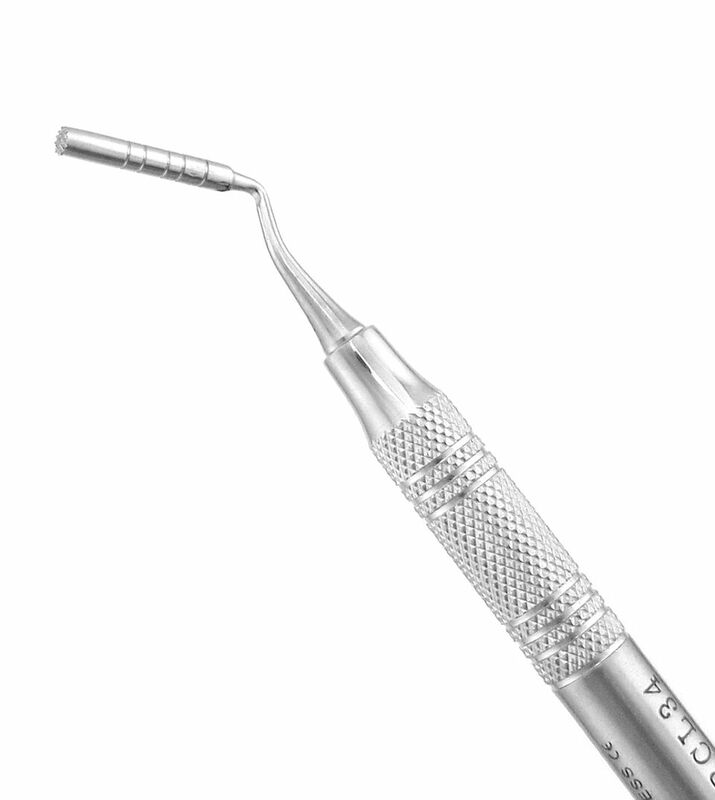 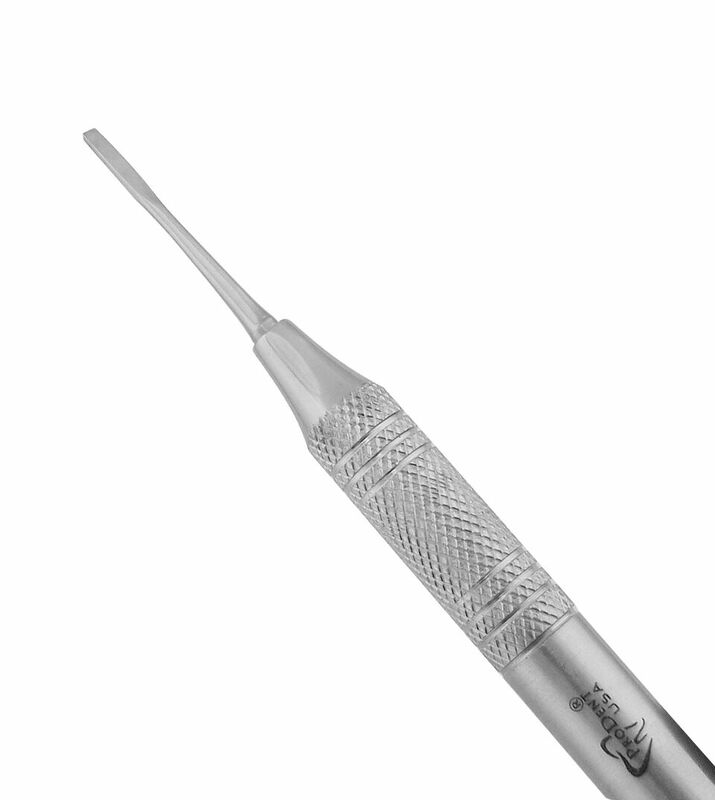 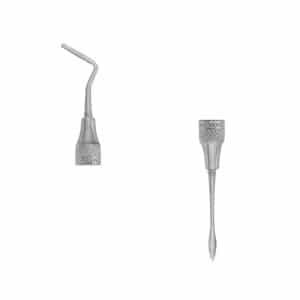 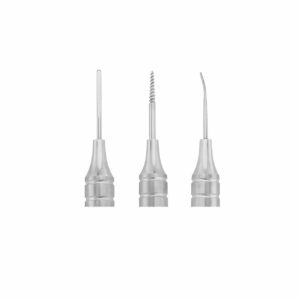 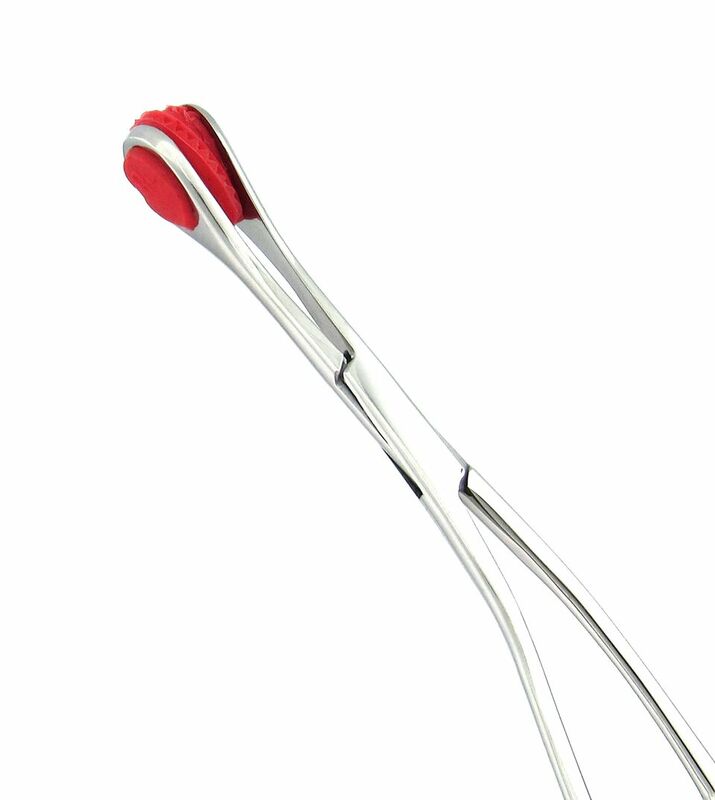 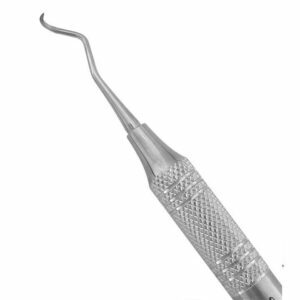 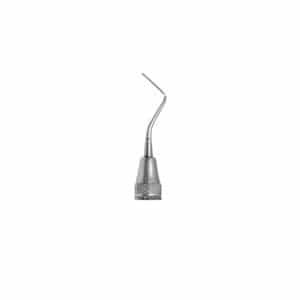 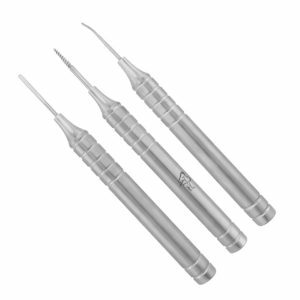 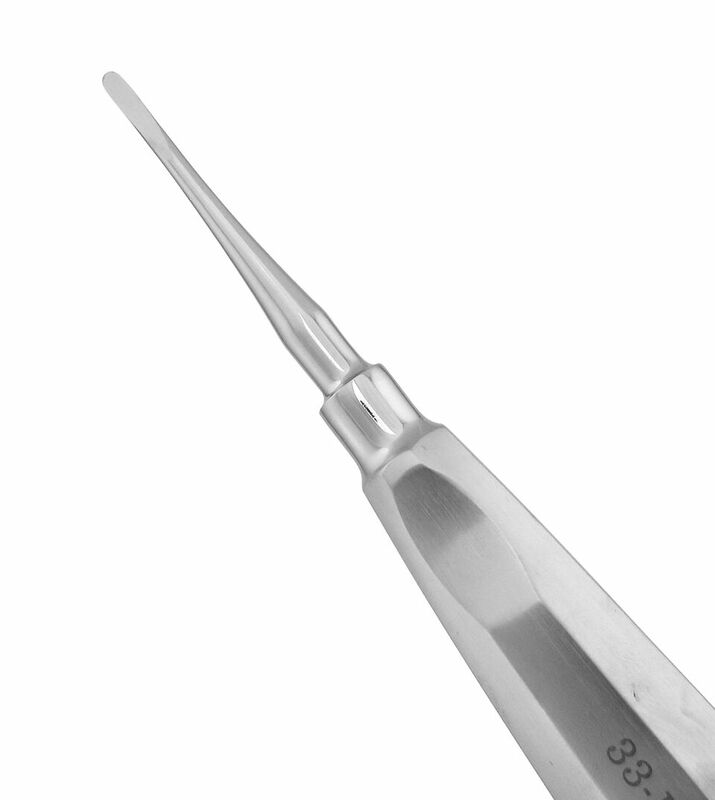 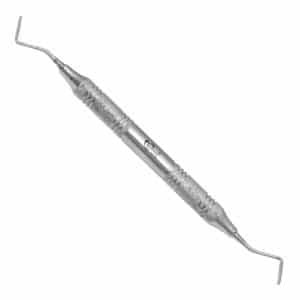 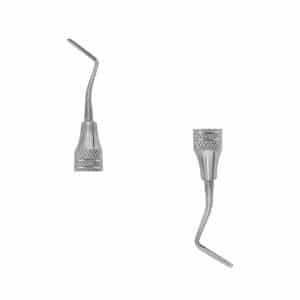 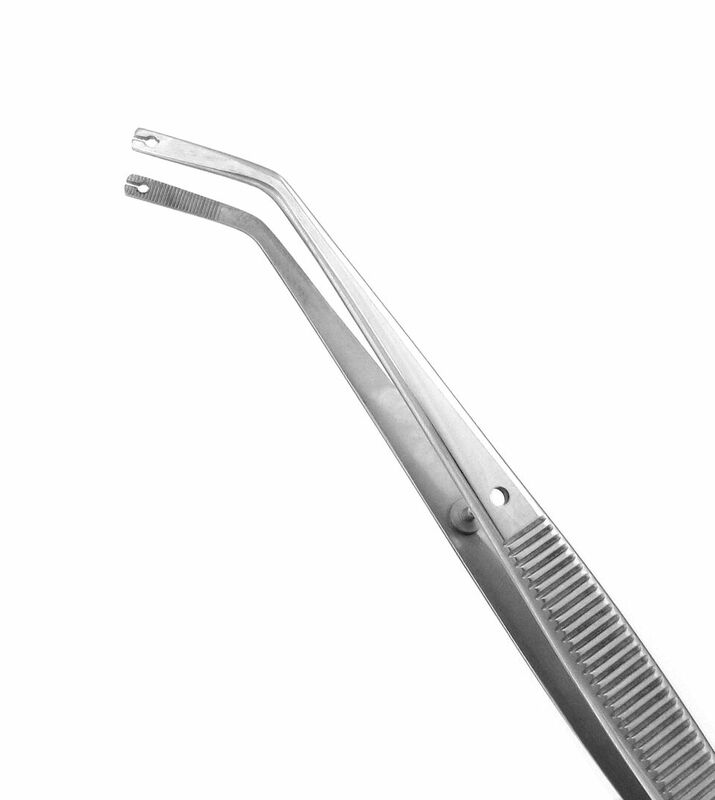 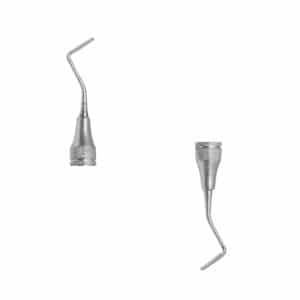 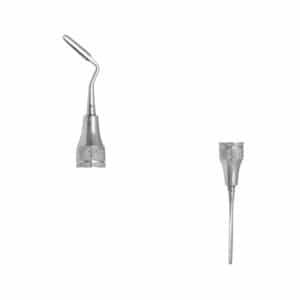 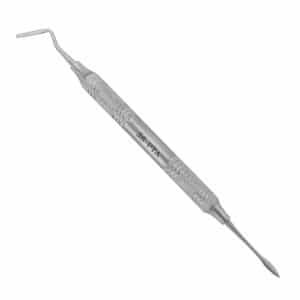 Set of 3 – Root Tip Remover, Straight Periotome, Curved Periotome. 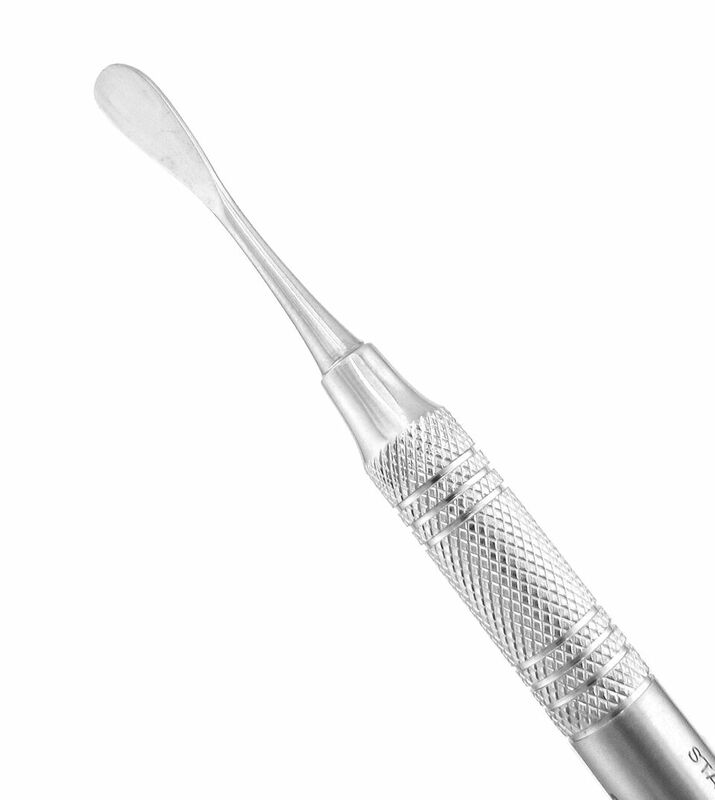 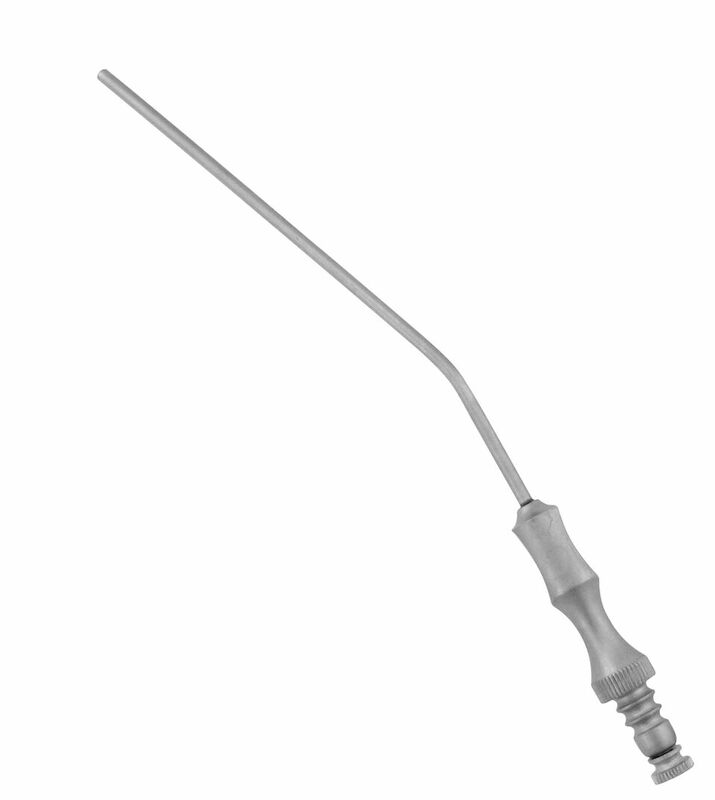 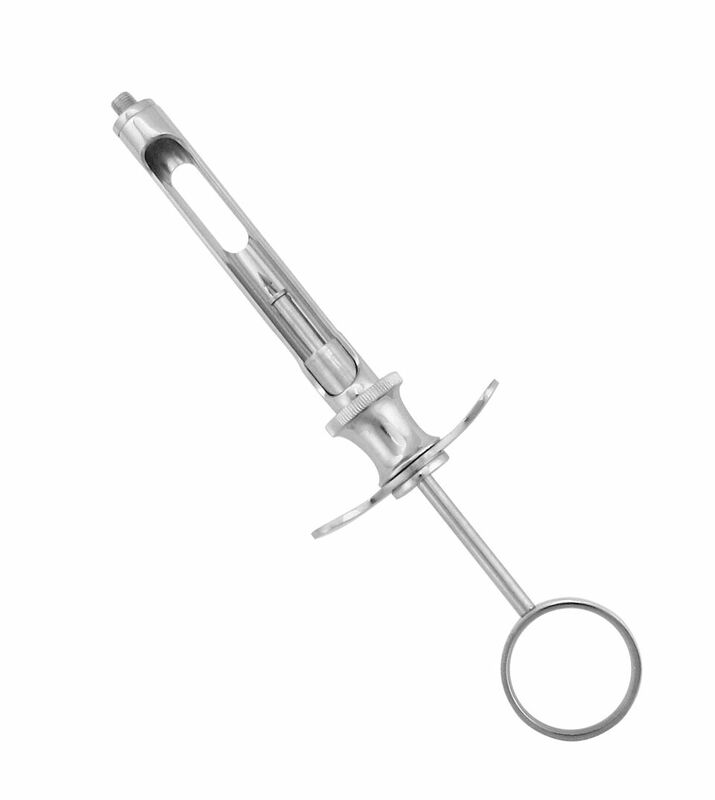 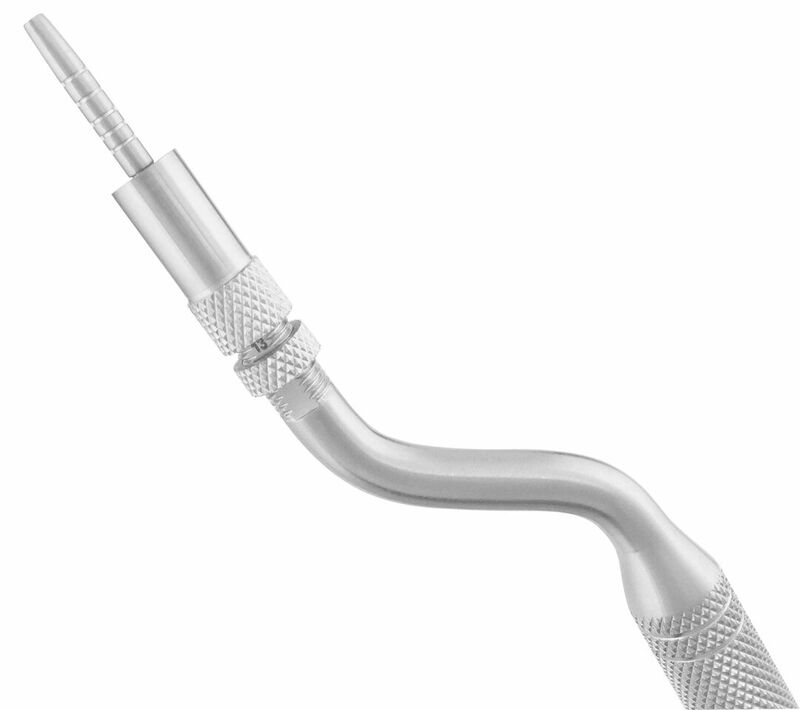 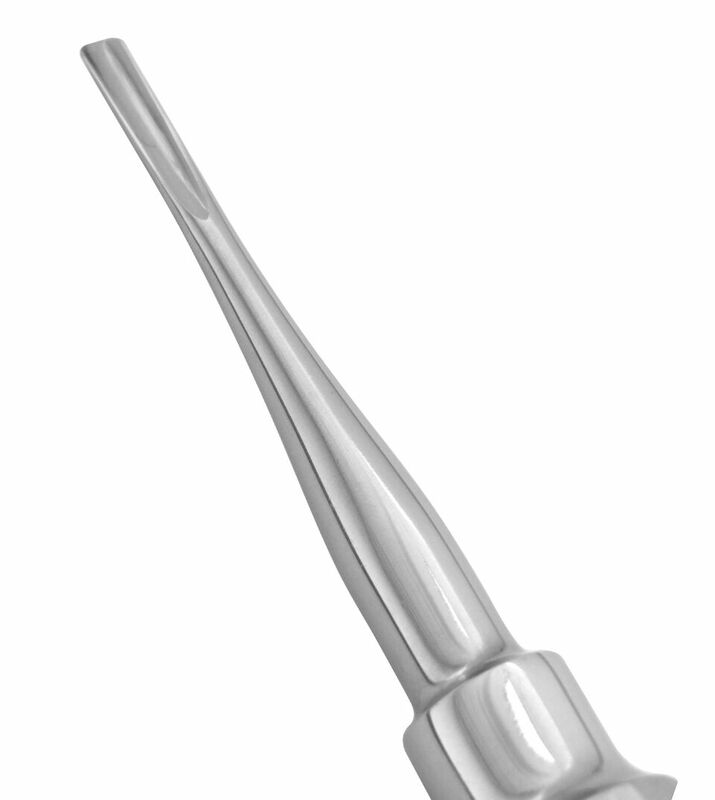 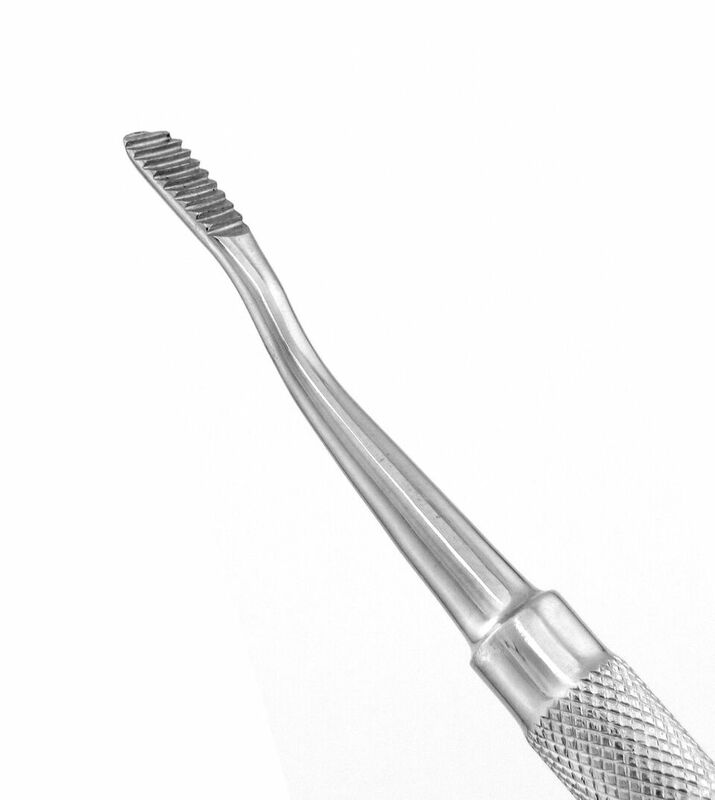 Unique, Titanium screw is designed to spiral into root tip for easy, atraumatic extraction.